In our Rivertowns, enjoy a range of activities with spectacular views of the Hudson River. Find several parks stretching north to south, where there’s plenty of public space to access the water. 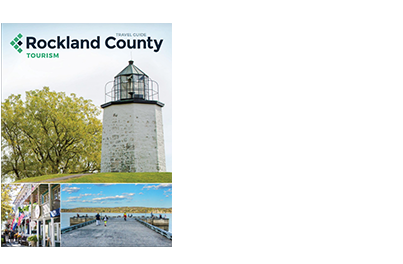 You can camp and fish in Haverstraw, sail or go tubing along the coast of Nyack, or canoe through the marshes off Piermont. 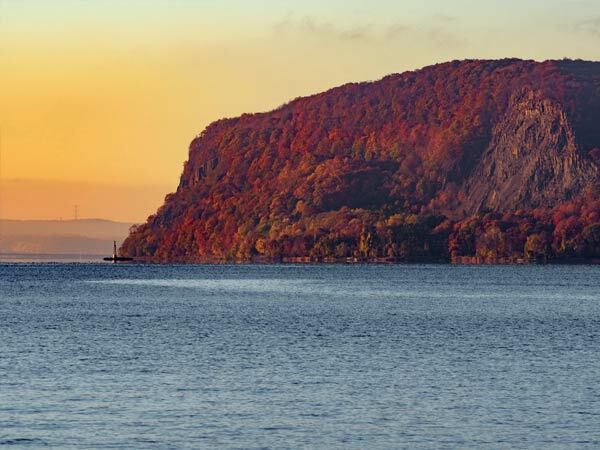 Traveling through the historic town of Haverstraw, you’ll enjoy a variety of vistas – from the picturesque waterfront along the Hudson River to the lush mountain ranges of High Tor State Park. This culturally diverse community is a wonder to explore. 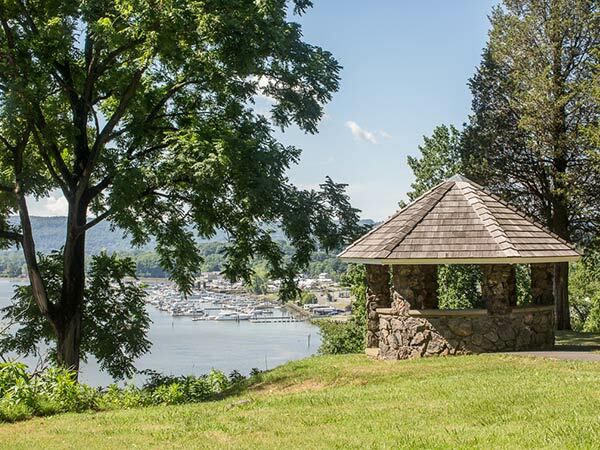 A multicultural waterfront community, the Village of Nyack is known for its vibrant arts scene, rich history, fine restaurants and an abundance of parkland. 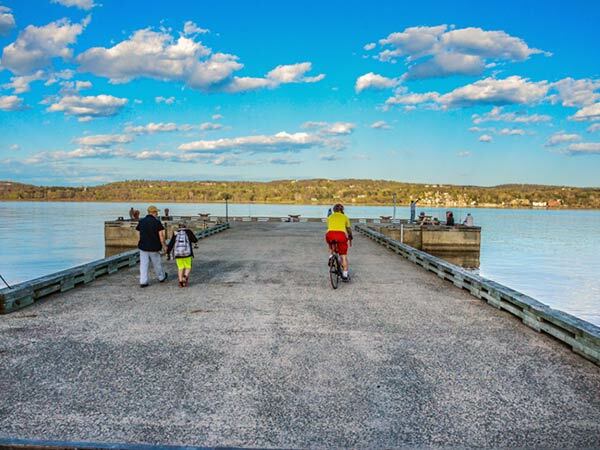 If you love being close to the water, you’ll have plenty to enjoy in the small but charming village of Piermont. The only salt marsh on the Hudson River invites exploration by kayakers and birdwatchers alike. On land, there’s an active art and music scene. The town of Stony Point played an important role in securing America’s independence during the Revolutionary War, due to its location on the Hudson River. That history, as well as amazing river views, continues to attract visitors.